Our 2017 Annual Conference & AGM will be held in Adelaide from 31st March - 2nd April 2017. Join us for a fantastic presentation by Dr Phil Maffetone and Dr Chris Astill-Smith. More information can be found here. 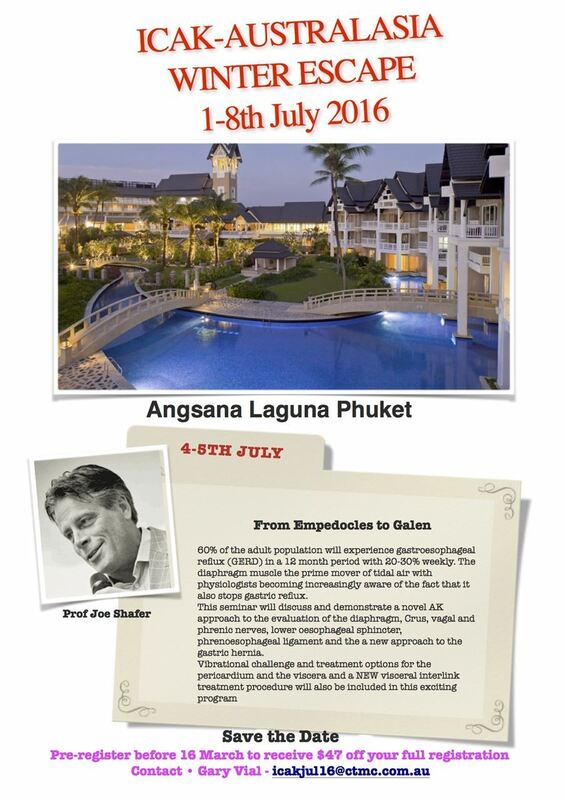 The 2016 ICAK Australasia Winter Getaway is planned for 1-8 July 2016 in Phuket, with a presentation from Professor Joe Shafer. Register your interest to save! Over the past few years, Dr. Trevor Chetcuti (DIBAK) and Dr. Trent Banks (DACNB) with the assistance of Dr Nischal Singh (DABOP, MS) have developed some ground breaking work on the interactions between various microbes, the immune system and neurology. 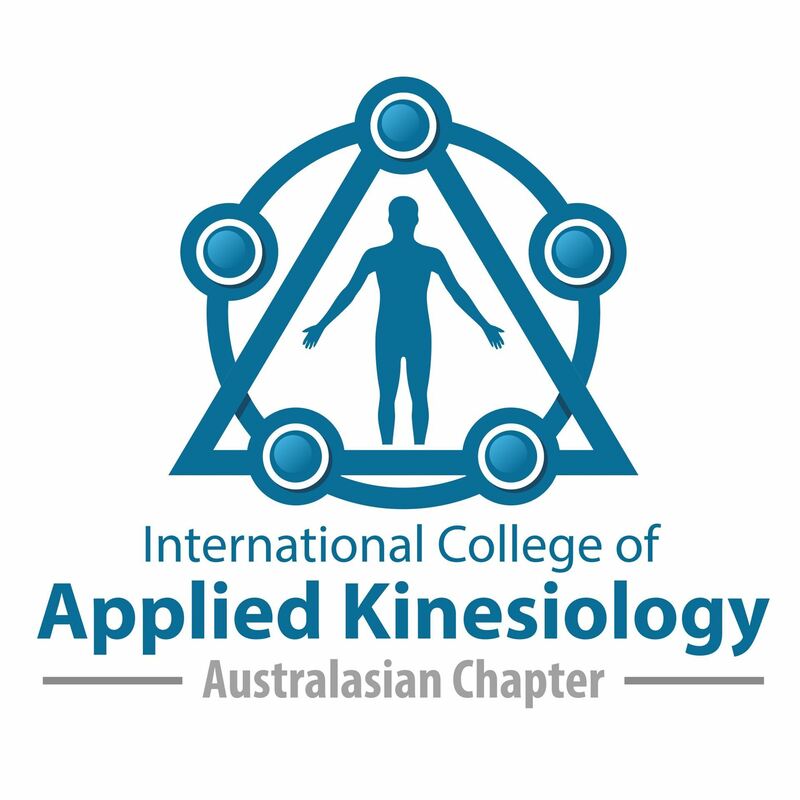 Dr. Trevor has previously presented snippets of this work at various ICAK conferences and at the Exhausted to Athlete Seminar hosted by Pure Health Solutions. For the first time Trevor and Trent will be teaching this material in its entirety along with the full HPA Axis correction procedure. In addition, Nischal will be teaching specific dental and diagnostic procedures essential for understanding, detecting and treating associated oral pathologies. Numbers for this course are strictly limited. For further information and registration, click here.